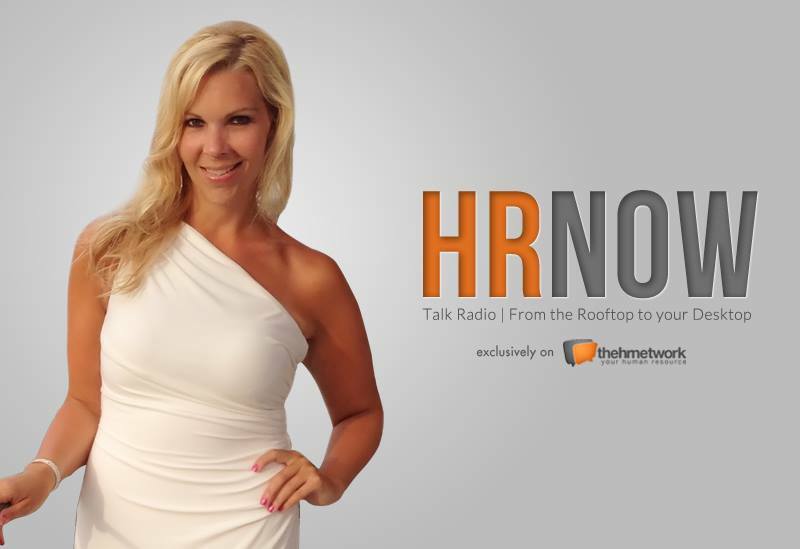 Performance Management Solutions with Michael Heller #HRNOW – Tune in! From the rooftop to your desktop, HRNOW is here! Tune in to my first show! Excited to be hosting and sharing with you, solutions to those HR challenges that you face on a regular basis. Performance management is often a difficult and frustrating process for organizations to administer, maintain and deliver. 4.Training- too much or not enough? 3.Inadequate direction around goals and career objectives. Is it time to find a new job? What can be done to improve the rate at which performance management is delivered and maintained and how can the right solution improve engagement and team dynamics….leading to an increase in creativity and innovation? Engagiant CEO, Michael Heller joins us to talk about mobile performance management solutions.